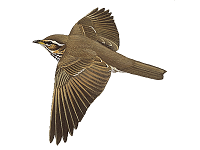 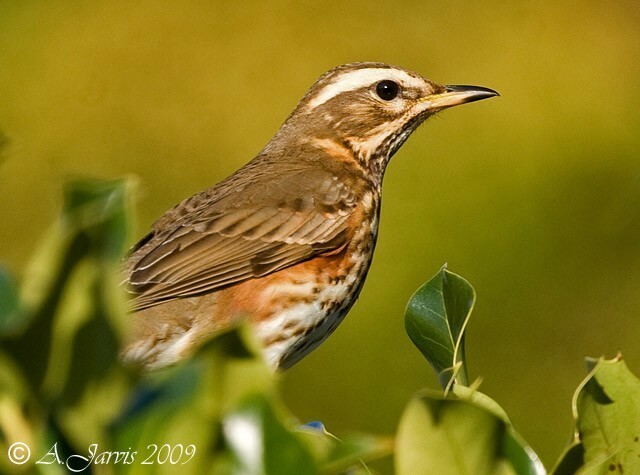 BirdTrack provides the ideal method for recording your sightings of arriving migrants. 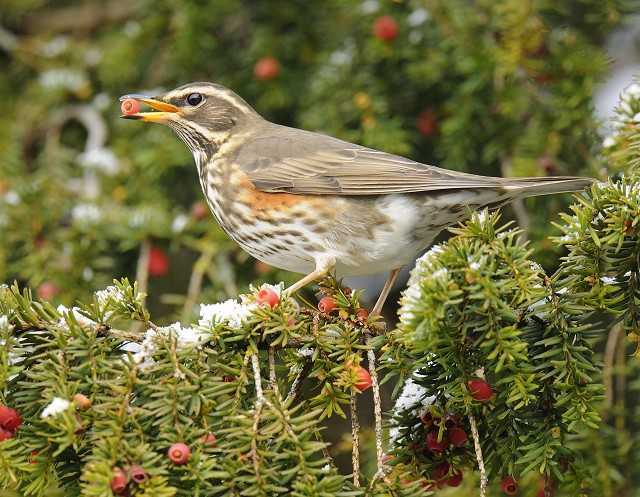 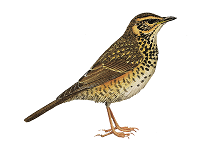 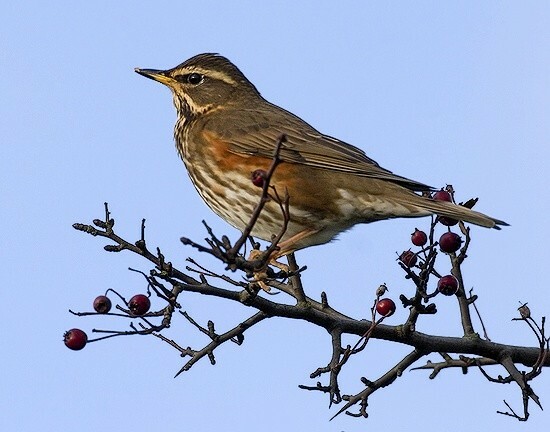 Numbers of thrushes to be tracked over the next two winters. 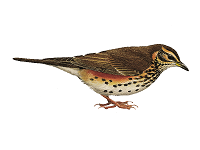 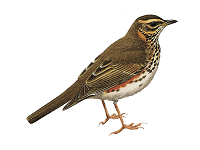 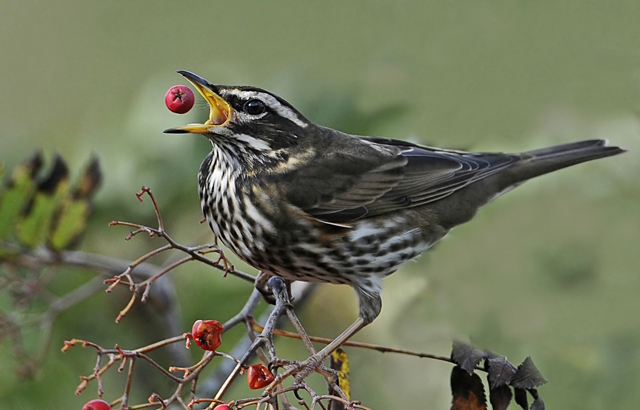 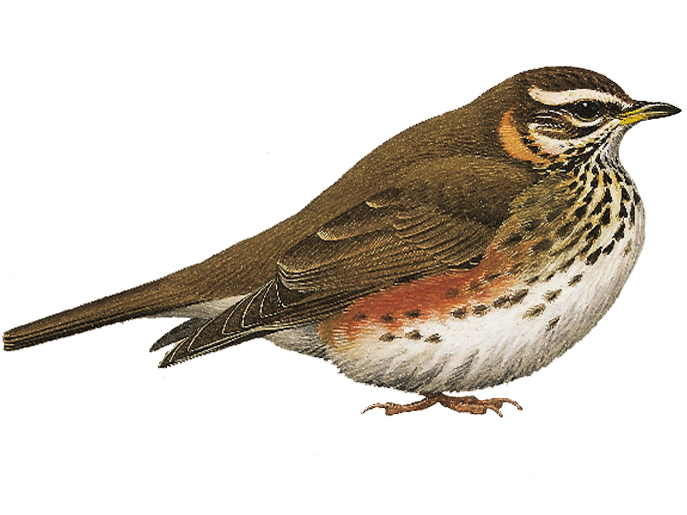 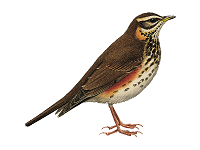 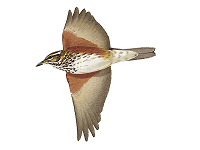 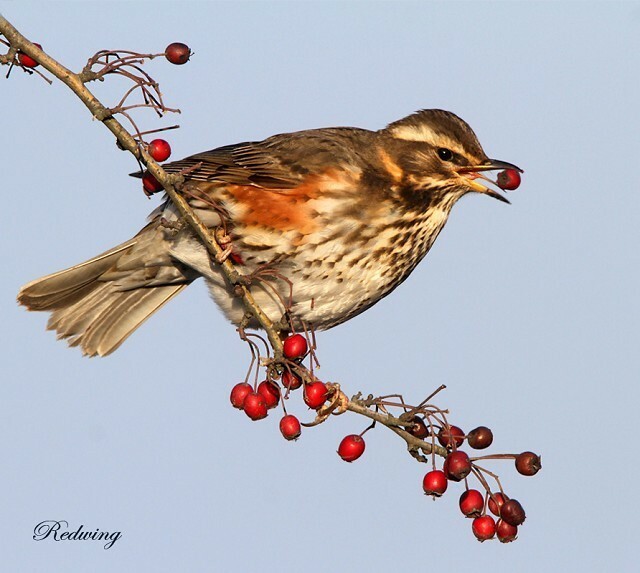 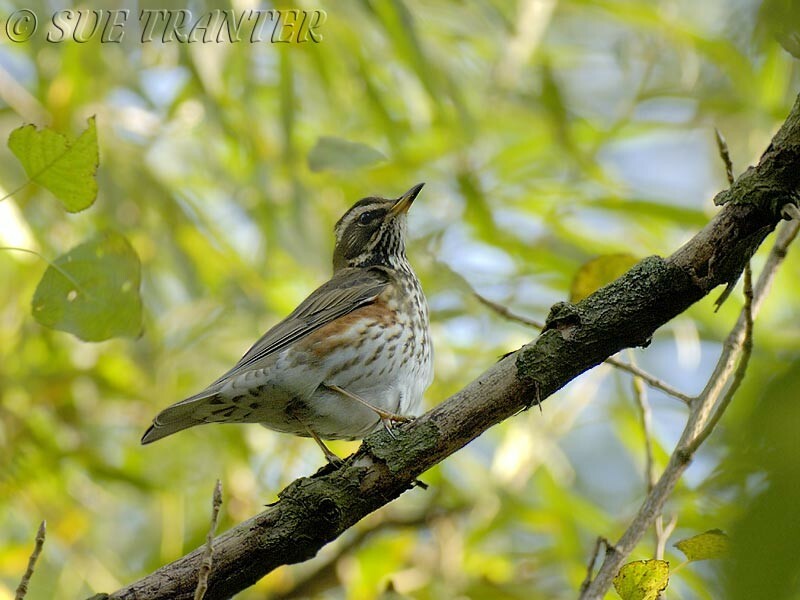 The latest sighting details and map for Redwing are only available to our BirdGuides Ultimate or our BirdGuides Pro subscribers.